Burberry presents its new Summer 2012 Eyewear campaign, featuring a cast of British musicians: One Night Only,Marika Hackman, Life in Film and The Daydream Club. 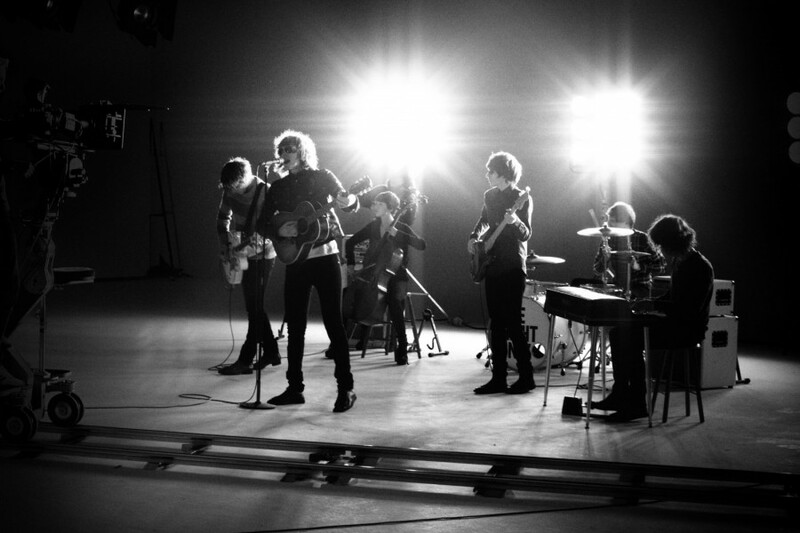 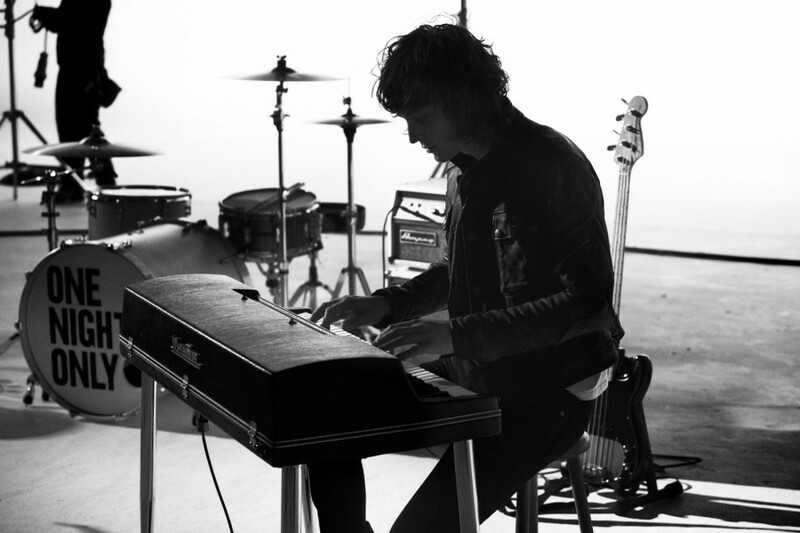 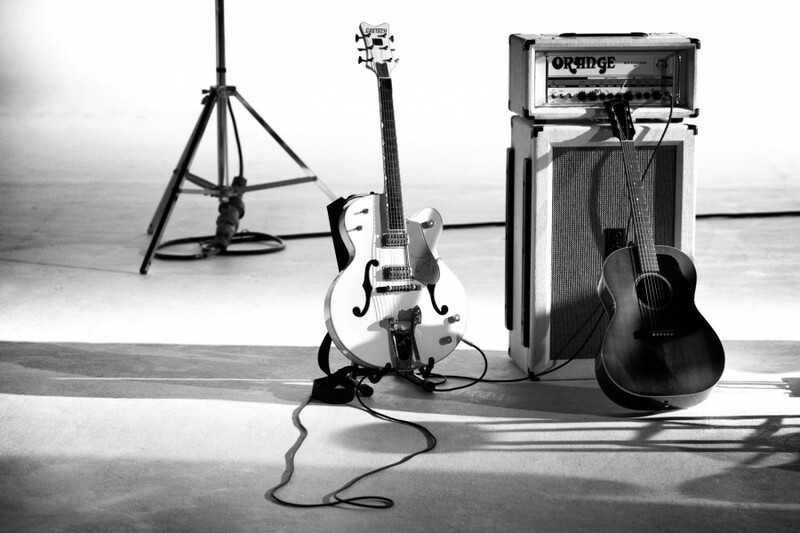 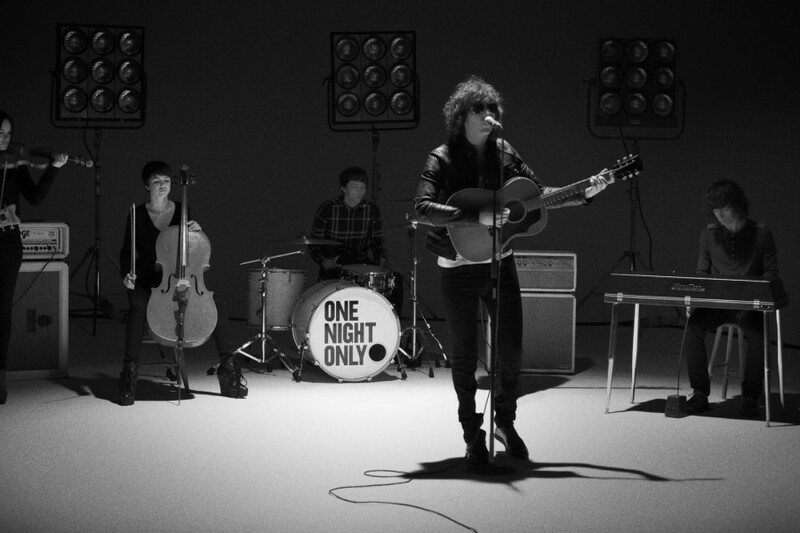 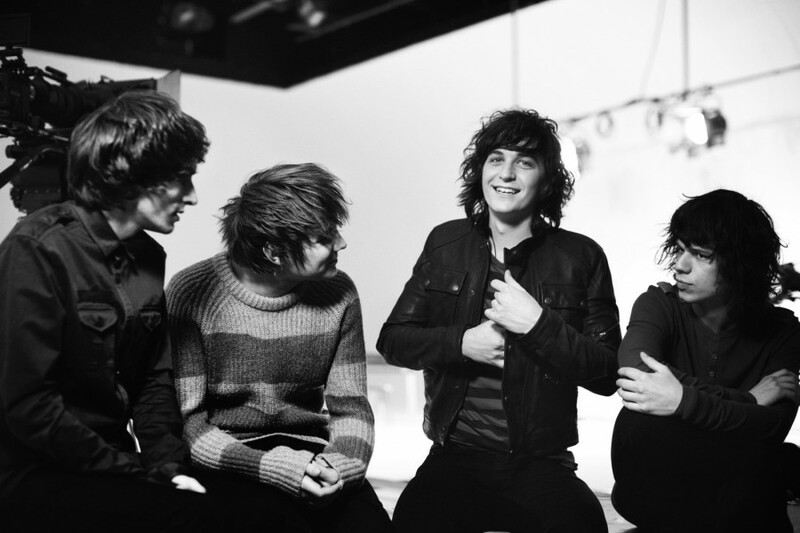 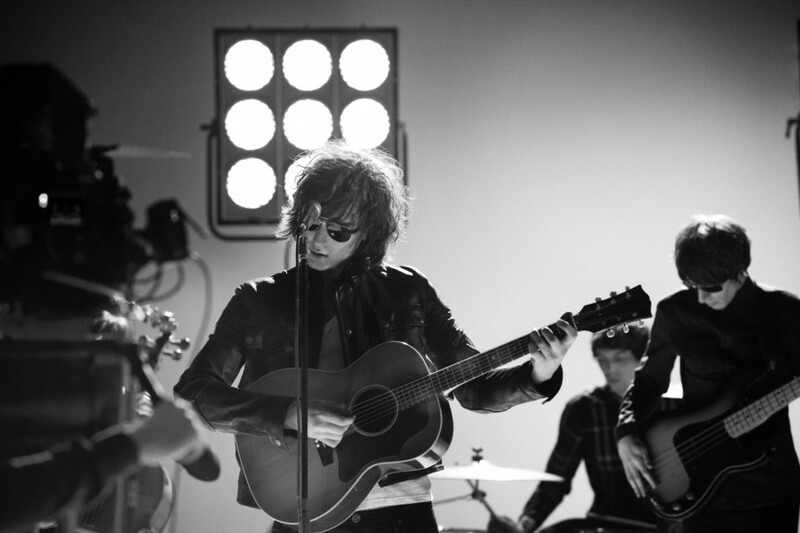 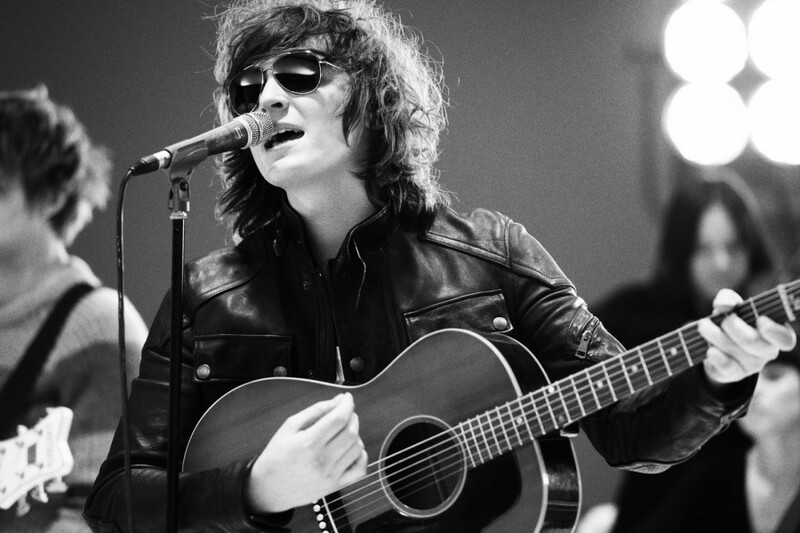 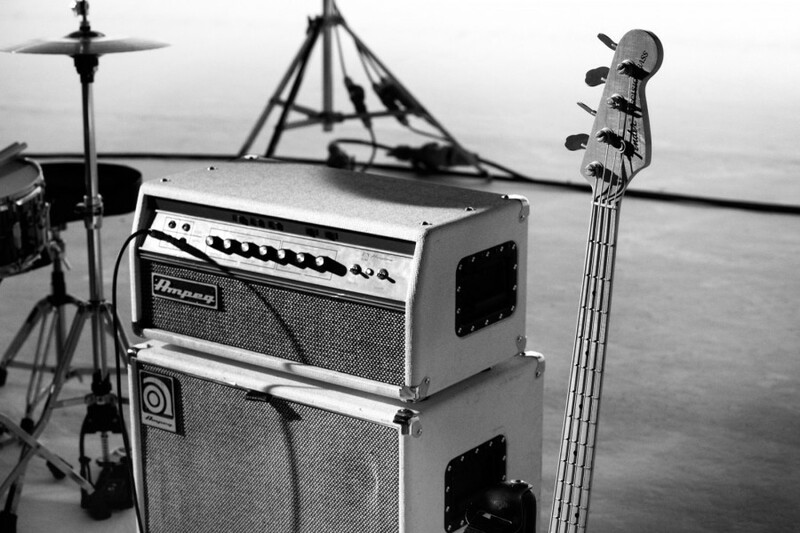 As part of the campaign, which launches today, the acts recorded tracks exclusively for Burberry, with accompanying music videos filmed on set in London, which will be revealed throughout April 2012. 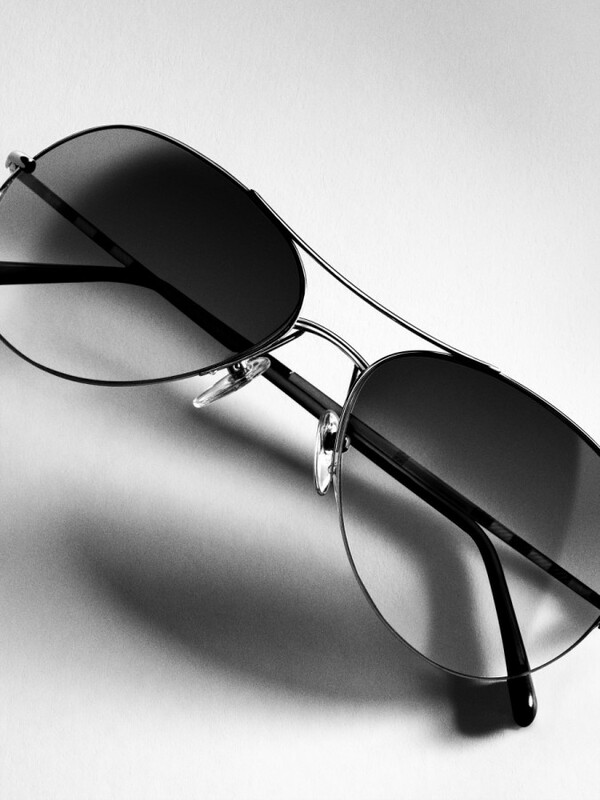 The new cast, selected by Burberry Chief Creative Officer Christopher Bailey, reflects the brand’s heritage of supportingupcoming British talent. 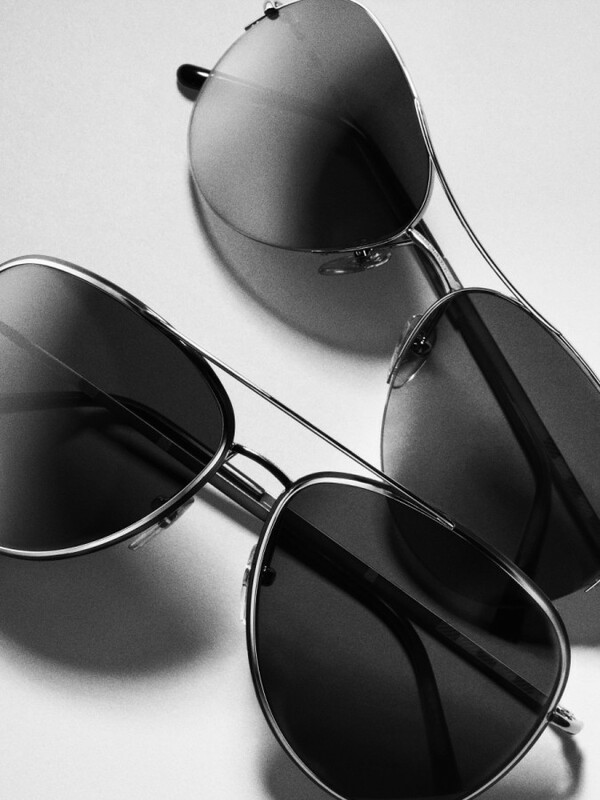 The campaign highlights a new collection of timeless Burberry aviator eyewear styles inspired by the spirit, attitude andenergy of Burberry, music and the British summer and will evolve with dynamic offline and online communication throughout the summer, giving Burberry fansaccess to exclusive content through global Burberry platforms including Burberry.com, You Tube, Facebook, SinaWeibo, Youku and Twitter. 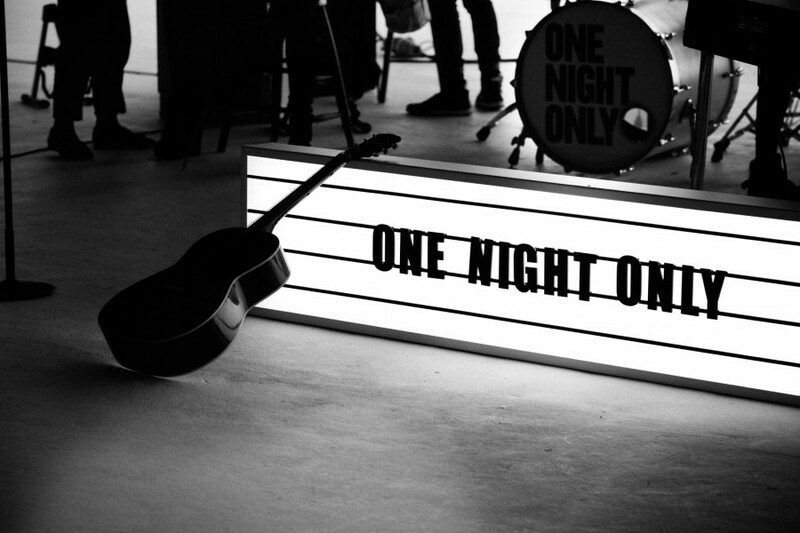 To celebrate the launch of the campaign, all four acts will each perform live at Burberry events in Paris, Milan, New York and Sydney over four nights in May. 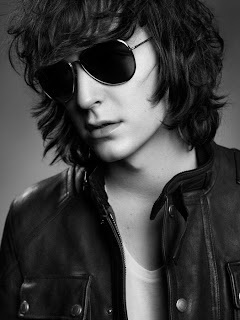 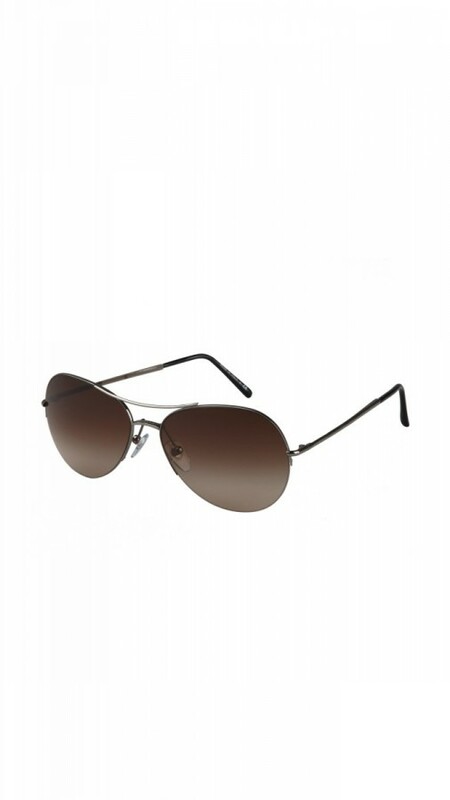 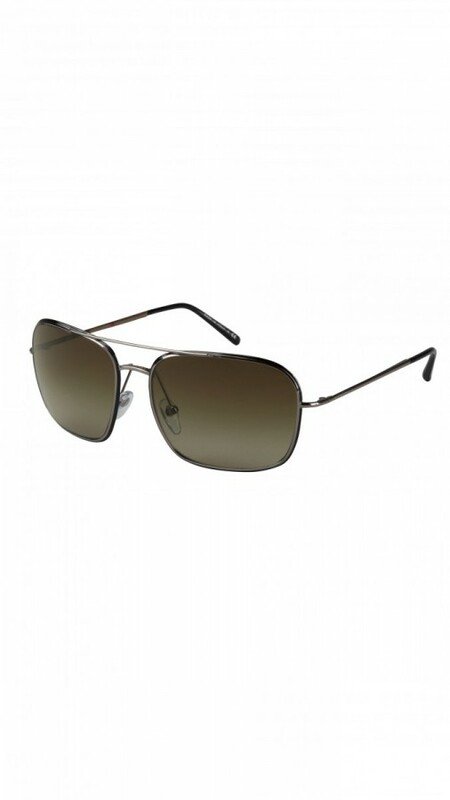 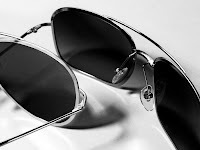 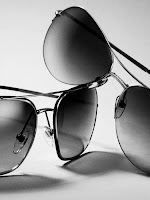 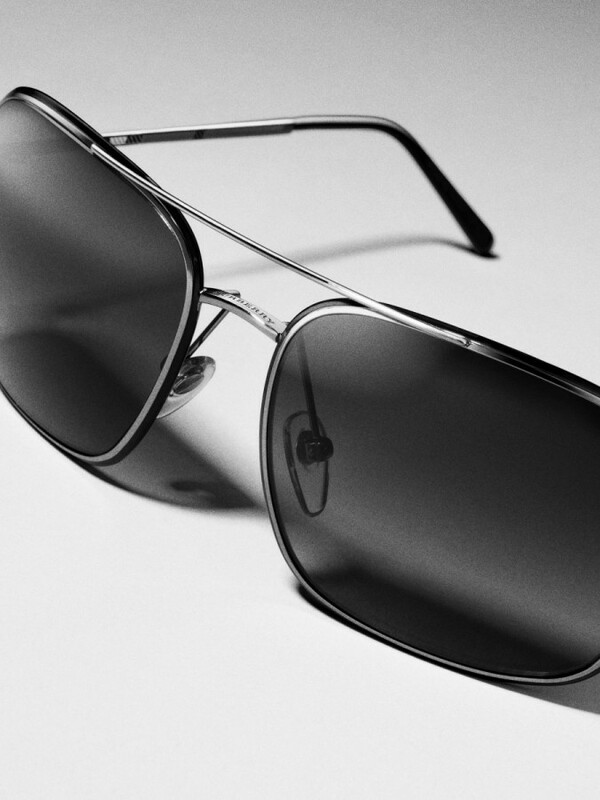 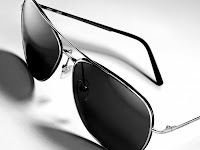 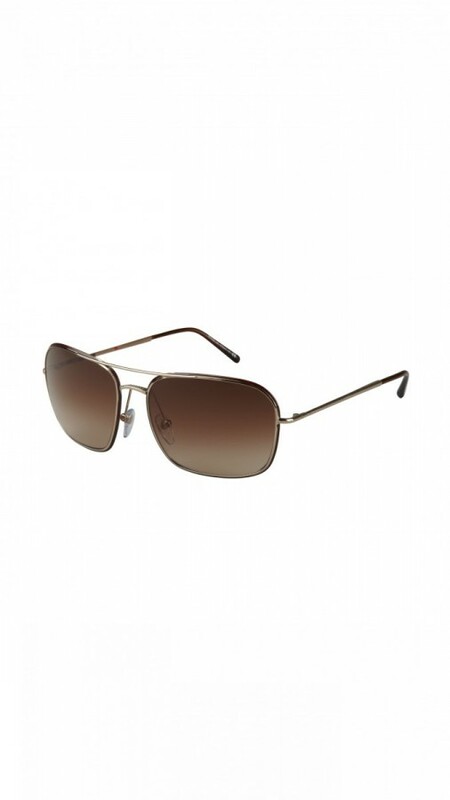 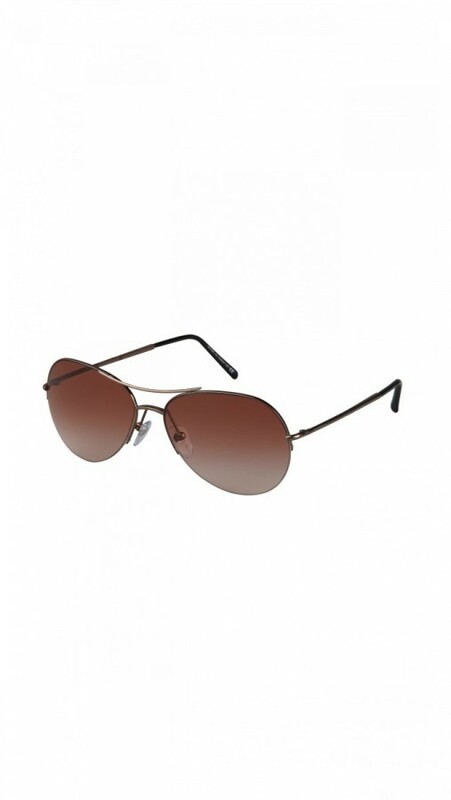 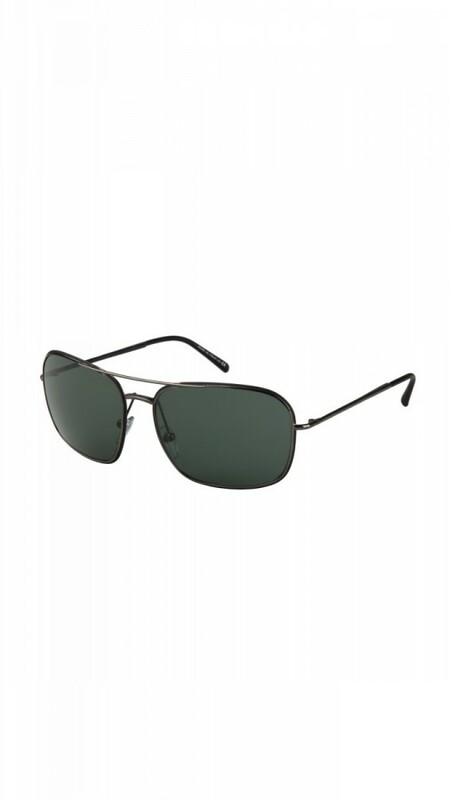 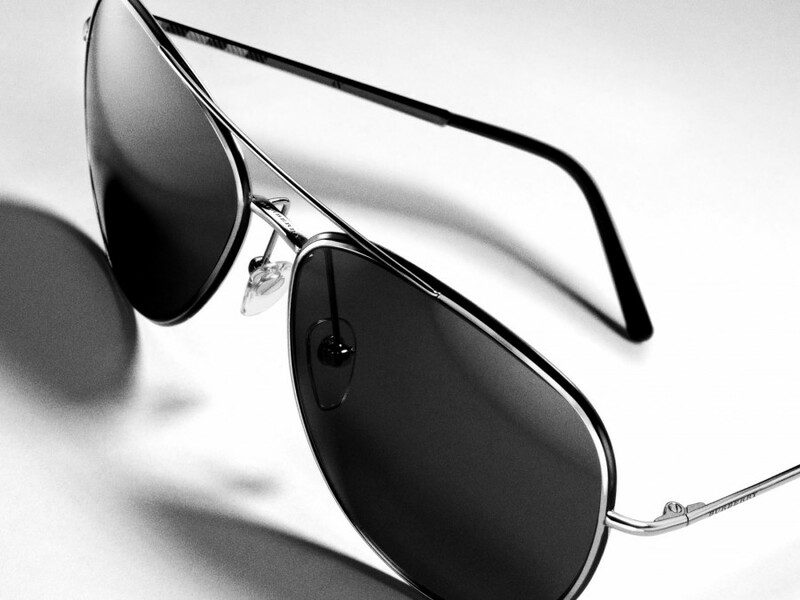 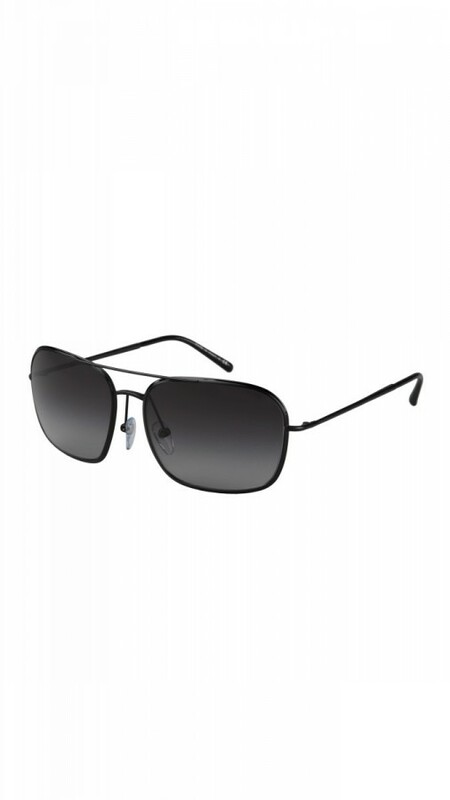 The Burberry Eyewear is available at Burberry.com, Burberry stores and selected retailers worldwide from April 2012.